Subscribe to our newsletter for loads of resources. We offer a range of services are offered for children, adolescents, adults, and families. 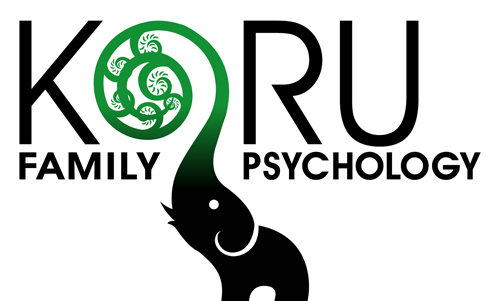 Koru Family Psychology is a family first practice focused on growth, strength and new beginnings. We provide a variety of psychological services to empower families to reclaim their confidence to effectively navigate life’s challenges and to enrich their quality of life. We combine assessment, diagnosis, and effective intervention to promote optimal growth and success for families and their children in all areas of life. Our assessment services focus on developing a comprehensive and rich understanding of the individual to inform effective interventions individualized to meet his or her needs. Our family and child workshops and parent support foster positive relationships, effective communication, happiness, and optimal well-being. Our counselling services is a rewarding experience that promotes powerful, positive changes while bringing depth and meaning to people’s lives. Our childhood intervention services help children and parents develop a deeper understanding of their difficulties and effectively manage the daily challenges children with and their families face. Does my child need a psychoeducational assessment? What do I need to know about the assessment process?